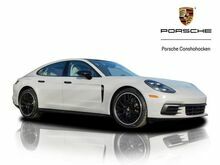 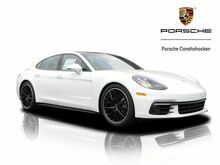 White 2018 Porsche Panamera 4S AWD 8-Speed Automatic V6 AWD. 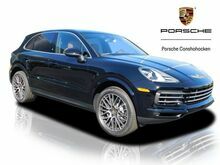 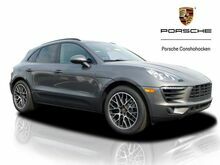 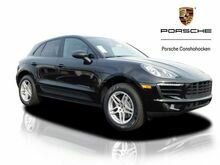 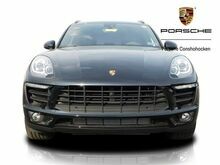 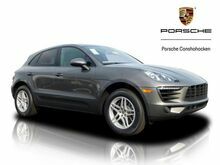 Black 2019 Porsche Cayenne S AWD 8-Speed Automatic with Tiptronic 2.9L V6 Club Lthr Truffle Brown. 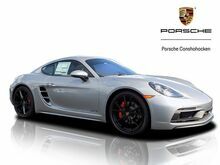 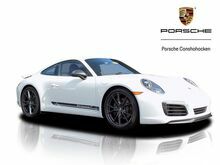 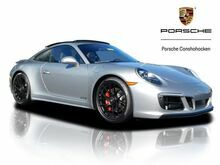 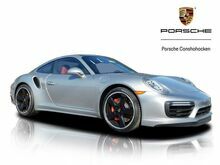 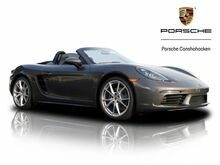 Silver 2019 Porsche 911 Turbo AWD 7-Speed Porsche Doppelkupplung (PDK) 3.0L H6 Turbocharged DOHC 24V LEV3-LEV160 540hp AWD. 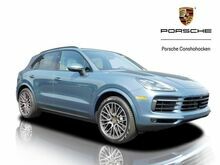 Blue Metallic 2019 Porsche Cayenne S AWD 8-Speed Automatic with Tiptronic 2.9L V6 Graphite. 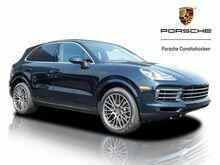 Blue 2019 Porsche Cayenne AWD 8-Speed Automatic with Tiptronic 3.0L V6 Black Leather. 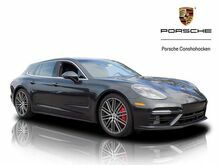 Grey 2018 Porsche Panamera Turbo AWD 8-Speed Automatic V8 AWD. 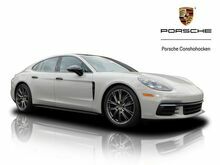 Chalk 2018 Porsche Panamera 4 AWD 8-Speed Automatic 3.0L V6 AWD.